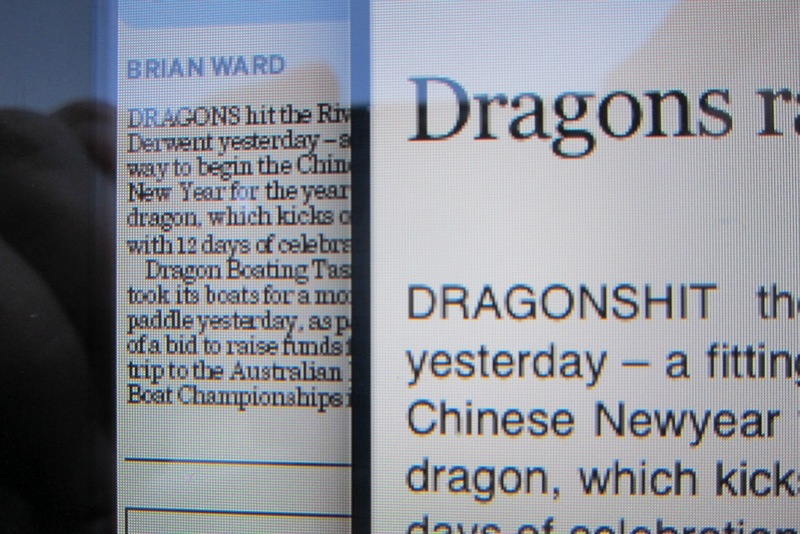 My friend and I were both reading the same paper the other day, except he was reading it on his ipad and I was reading the paper version. Comparing the two, you have to admit that you could get an entirely different picture. Is this what they mean by personalisation? Some of you will have noticed that I have put the Google translation service on my blog. A couple of years ago I tried Babblefish. While the results were hilarious, they were so bad at conveying the meaning of the words that I took it off again. Now that there are so many international readers, only about 6-8 countries tonight, but often more, I thought I should give it another try. After all, technology moves so swiftly these days. Well I just tested the German - the only language I could pass any judgement on, and guess what? It's still almost as bad, but it does translate keywords. If you also happen to speak another language, I'd be very pleased to find out how it compares in the other languages. I promise you will have a laugh. I am really, really tempted to correct the German, but I am afraid that this will mess up the English original. I'll just leave it up to you, but don't rely on it too much. Automatic/ mechanical translation still has a way to go. Meanwhile, I am so glad that so many of you speak such good English and may just have a clue what I am talking about. You can't all be ex- pats. Speaking of such things, there was a funny clip about Help Centres on the TV show "It Crowd" tonight (I think It was #4 Bad Boys, where Jen has to ring a Helpline about her computer, because the lads have gotten themselves locked out. (Should be on BBC somewhere in the UK - I just got it on iview on the Australian ABC). Same long waits and incomprehensible help that we get because all our call centres are being outsourced. Is this a global problem we should run a petition about? Equally it goes loose, to quote a famous mistranslation of a German idiom.